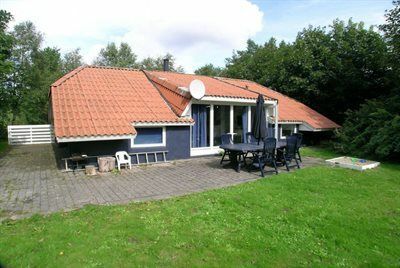 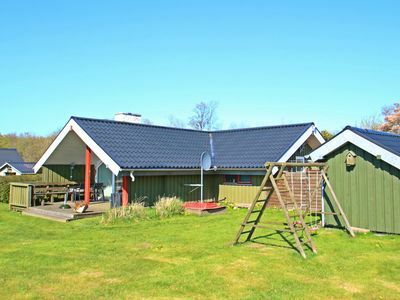 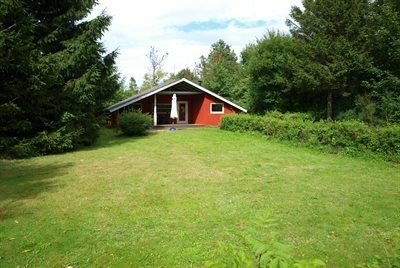 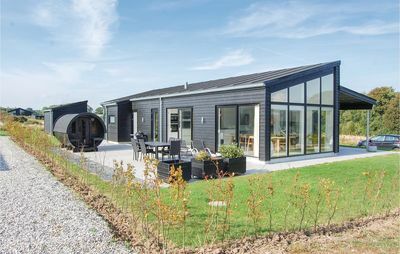 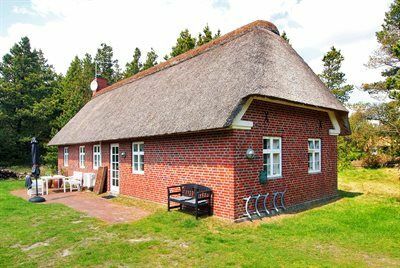 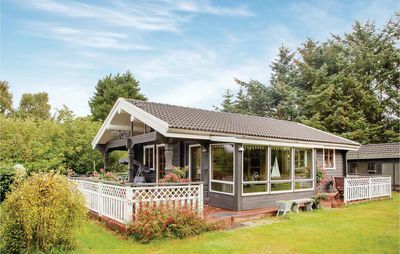 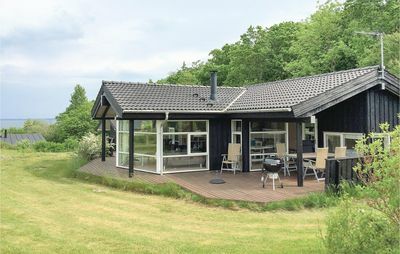 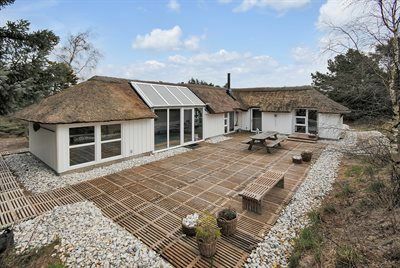 Holiday home with sauna and view to Flensborg Fjord, 20 kilometres from the Danish-German border. 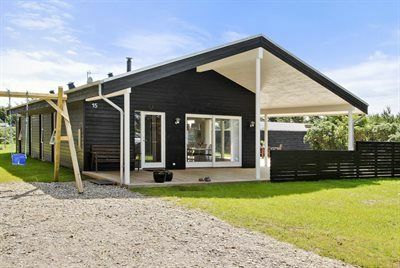 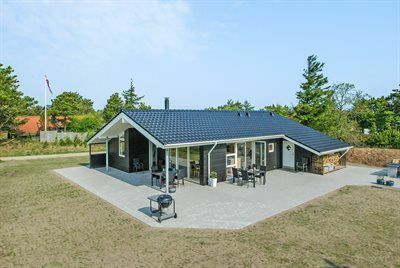 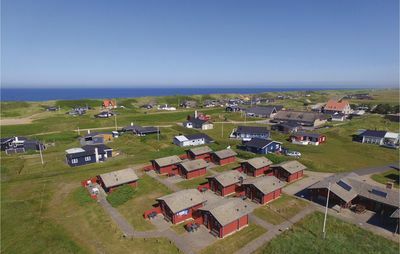 The house is situated in Rendbjerg near Gråsten, 500 meters from the beach, 600 meters from the yachting harbour Marina Minde with a restaurant and a playground for the children, and 5 kilometres from Benniksgård golf course. 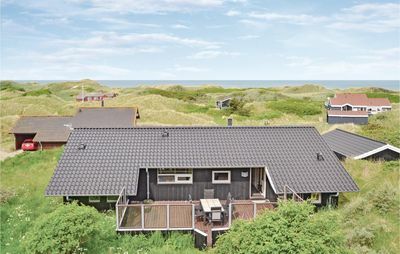 There are many tourist attractions in the area such as the old coast patrol trail from 1864, the castle of Sønderborg, the old mill in Dybbøl, or the fun parc Universe. 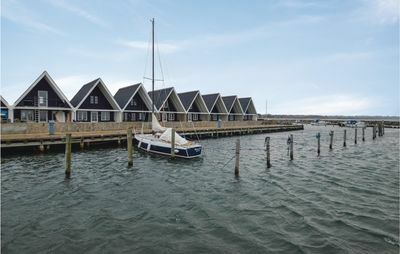 In Gråsten, you will also find the Spa and Wellness center Marina Fiskenæs with its water parc. 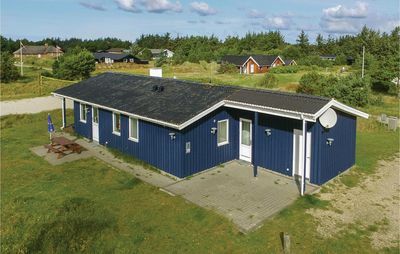 Holiday home suitable for 6 persons . 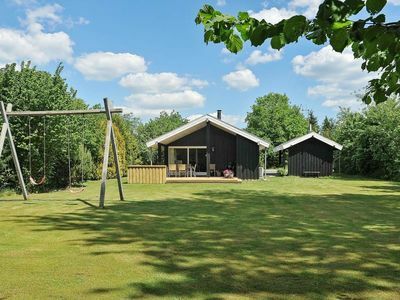 The holiday home is 59 m² and is build in 1980. 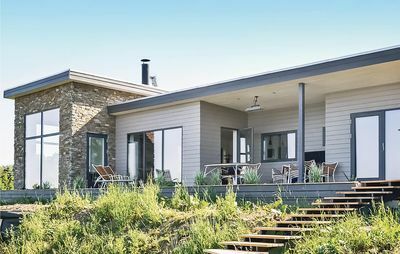 No pets allowed.} 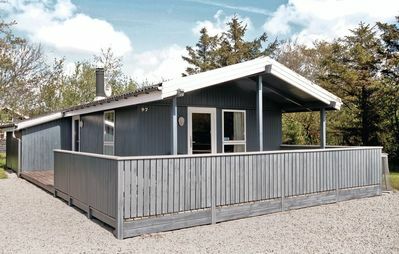 Further more there is 1 wood-burning stove. 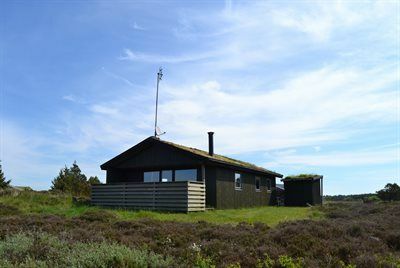 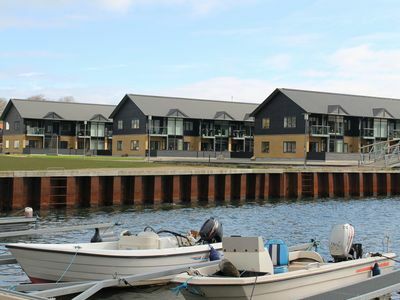 Lovely holiday flat with view of the harbour, town and Sallingsund Bridge.